Sometimes a product comes along, that makes so much sense, that you wonder how no one thought of it before. For example, the Snuggie. I mean come on, a blanket with sleeves? Genius! Let us not forget about the George Foreman Grill; that thing makes some damn tasty turkey burgers. From a technology perspective, however, Intel has a new product for education that is so damn awesome, I'm not sure why it never existed before. The company's Education Content Access Point will provide content to devices even when there is little to no Internet access or electricity. Sounds awesome right? Yep. Best of all? It is powered by Linux! 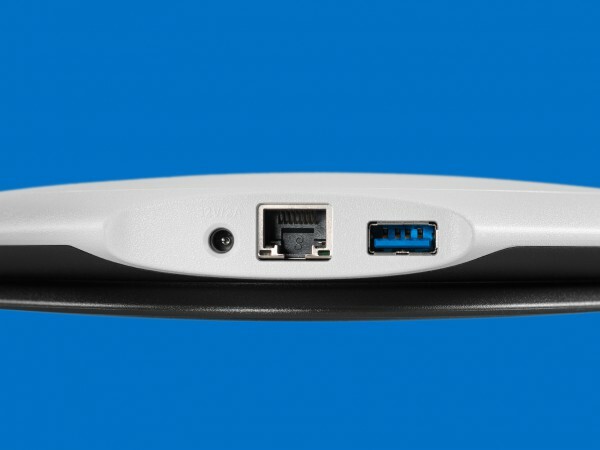 "The Intel Education Content Access Point is an easy-to-use device that stores, manages, and publishes digital content for schools with low or intermittent connectivity. This comprehensive solution contains an access point plus content server in one device and was created specifically for educators, students, and IT administrators", says Intel. 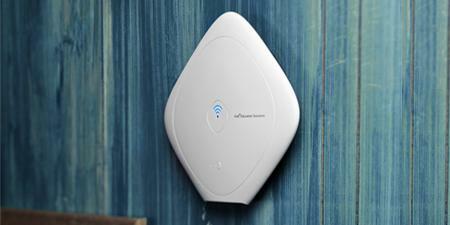 The company further explains, "the Intel Education Content Access Point is lightweight, making it easy to take from class to class or to and from school. And it's great for creating lessons using preloaded content from a school system or for educators to use their own content. The device also comes with customized branding options to design your own content interface". Intel lists the following specs. As you can see, it is rather decent, especially considering what the device is and what it does. So, where will it be used? I see this mostly being used in poor countries, where Internet and electricity are spotty. 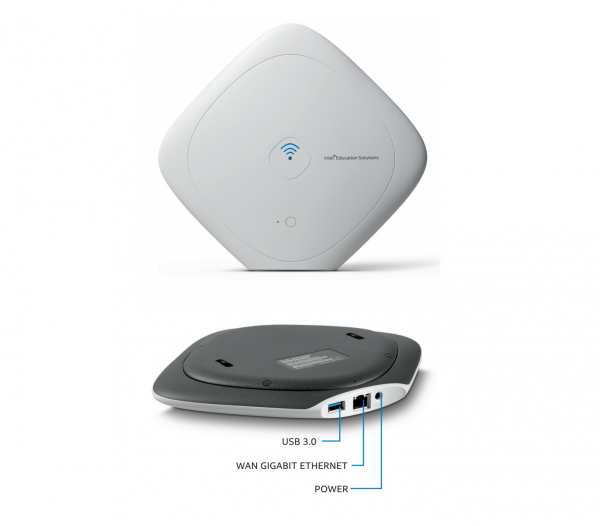 Educational content can be hosted on the device, and the students can connect wirelessly to access it. During a blackout, the built-in battery will keep everything going smoothly for 5 hours -- plenty of time for lessons before the power is restored (as long as the student's laptops or tablets have enough juice). Since it is portable and lightweight, the school can lock it up at night or the teacher can take it home. Beyond just poor countries, any educator can embrace this technology to make anywhere a digital classroom. You can take the Intel Education Content Access Point to the middle of the woods and host pre-loaded content to students around a campfire. Heck, there are even opportunities outside of education. I can see something like this being used in oppressive countries like North Korea. Imagine banned materials, like religious texts or stories of freedom, being pre-loaded onto the device. Its portability makes it ideal to spread knowledge both discretely and while on the move. The fact that it runs Linux is just icing on the cake; Ubuntu makes this safe, secure and most importantly, well supported by the Linux community. How do you see this being used? Tell me in the comments. Microsoft may have abandoned Sets in Windows 10 -- what now for app tabs?